Mark Zillges is a professor at Regent University from Kimberly, Wisconsin with a love for potatoes and acting. Aside from potatoes, Zillges has a love for bigger cities. Zillges left his small hometown of Kimberly after high school, receiving a Bachelor’s degree in Theater at the University of Wisconsin-La Crosse. Zillges then attended Regent University, where he earned his MFA in Theater, which he now uses to teach Acting Shakespeare, Interpersonal Communication, Modern Drama, the Performance Studio, and Improv at Regent. He presently lives in Virginia Beach with his wife, who he met during his time at UWLC. 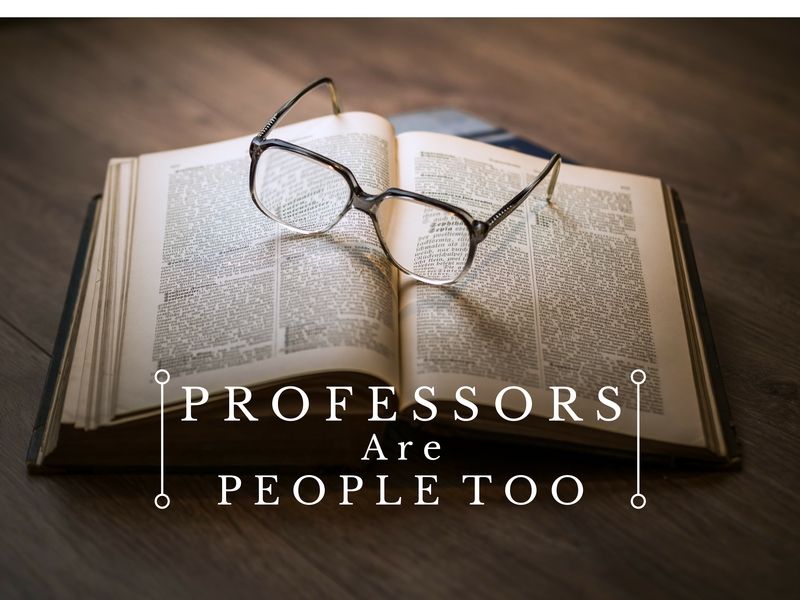 In addition to being a professor at Regent, Zillges is a professor for Old Dominion University and an actor with experience in many different productions. Each time Zillges gets a role, he studies his character in order to give his best performance possible. Some of his more in-depth research comes in when he plays a role with history, such as his role in The Diary of Anne Frank. In addition to researching roles, Zillges frequently researches anything he wants to learn about. His love for acting and knowledge are some of the many things that defines Zillges, another being his philosophical mindset. One cause of this detachment to possessions is that the day after his fifty-fourth birthday, Zillges suffered from congestive heart failure. After arriving at the Emergency Room, Zillges had what he describes as an unreal experience. Zillges described his conversation with The Lord during his surreal experience. Five years later, Zillges still thinks about the incident and how it impacted him. “Every once in a while, I say, Why didn’t I go?” Zillges said.